Looking for HP Rack Server Rental from top leading HP Server providers? 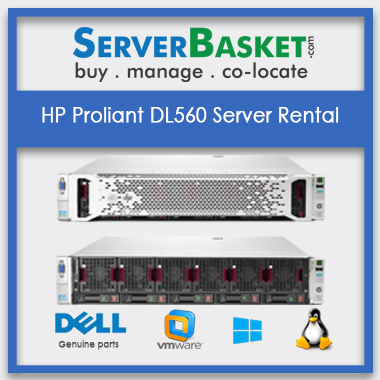 Here we provide HP Dl360 Gen5 Rental Server at lowest price compared to any other Leasing dealers and save money. 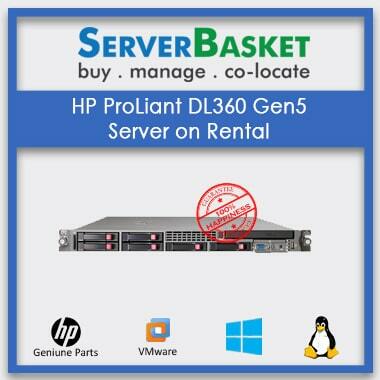 We provide a discount on bulk orders on HP Proliant Dl360 Gen5 Server on rental which gives high performance. 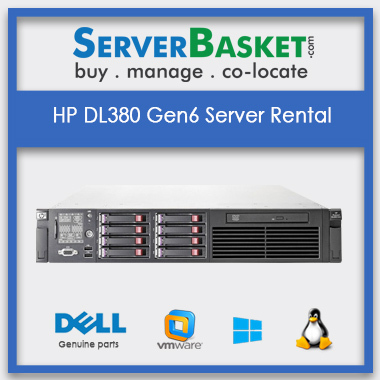 HP Dl360 Gen5 Server rent is easy to use and upgrade as per the requirement of the client. We deliver the ordered HP Dl360 Gen5 Server to the exact location only after the HPE server Rental is tested and certified by our technicians.By default, this HP Dl360 Gen5 Server has a form factor of 1U Rack Server with Intel Xeon 5110 Processor and 4gb SDRAM it can be maximumly extended up to 16 GB and 437 SAS hard disk as storage We customize and update the memory and storage to the users as per the requirement of the project without any restrictions. The team has always come through for us, whether it is through compiling a quote in super-quick time or sanity-checking an order to make sure all the components are compatible, I can’t fault them. Rented server online and needed to make some changes via chat – got great service and all changes made hassle free! Thanks! 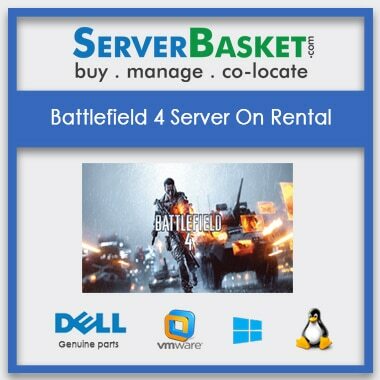 Who prefer servers on rent? Mostly, those who want to reduce their project cost will prefer server rentals. Are only HP servers available for rent ? Yes, We have HP servers on rent. And also have all brands like Dell, Cisco, IBM. 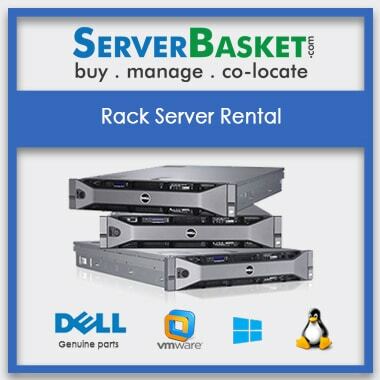 What is the price of a rental server? 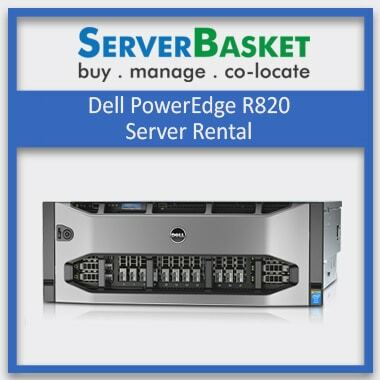 Prices depend on the configurations you choose for your servers taken for rent.